12 new episodes on the upcoming Disney streaming services. I think it's time to write a little about what's happening, i am 3D printing at full speed but no new parts when it comes to my Shoretrooper build. 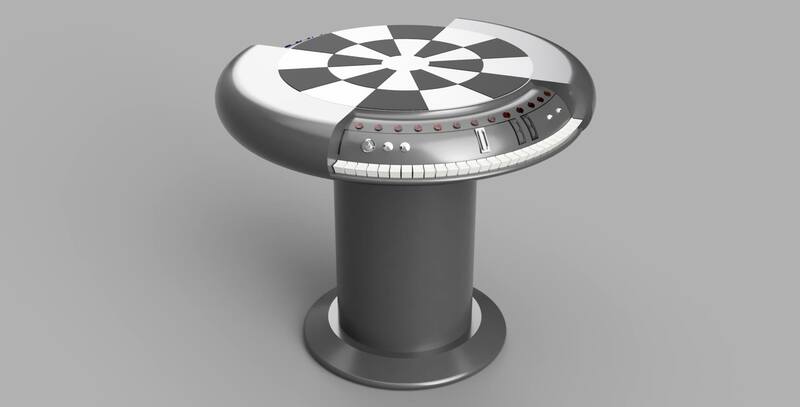 Sean Fields who created the Shoretrooper files i am using have released 2 new projects through Kickstarter, a Battle Droid and Holo Chess Table from Millenium Falcon. 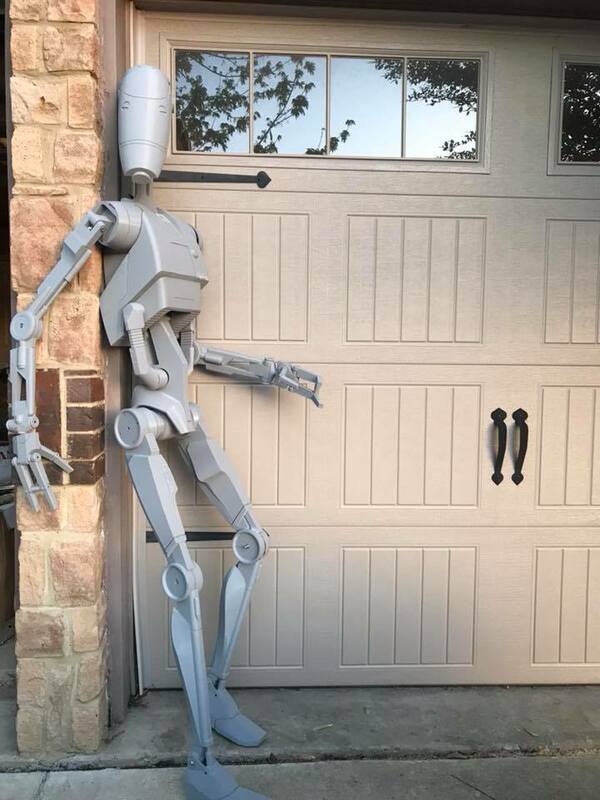 I'm almost done with the printing for the Battle Droid, and after that, I will build on the Shoretrooper again. There are several sections that need to be updated to follow the CRL. I have been hesitating to work on my Shoretrooper when Paul Prentice and Stoo Collins are bringing a kit to the public. And with their eye for detail it will be something outstanding. They have not set date for when the files will be released. But make sure you follow his Facebook page. 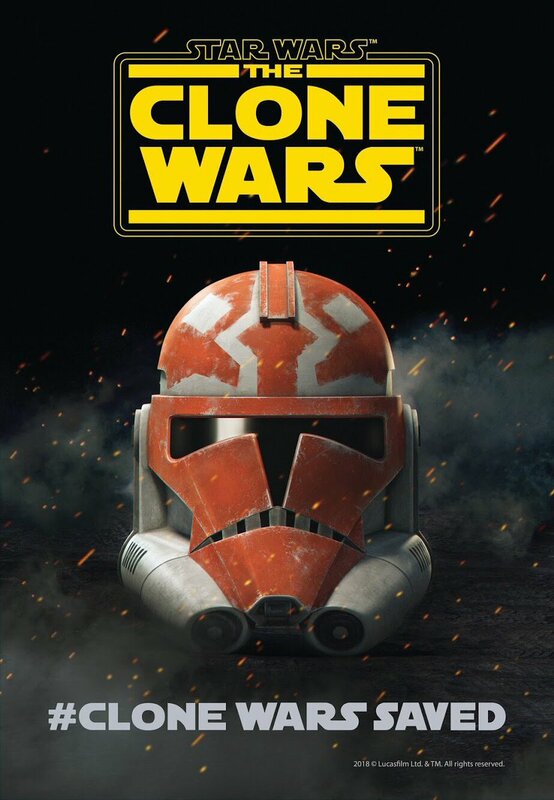 I will see if i can get a short story/interview from Paul and Stoo about the 3D-files they are bringing to the public. 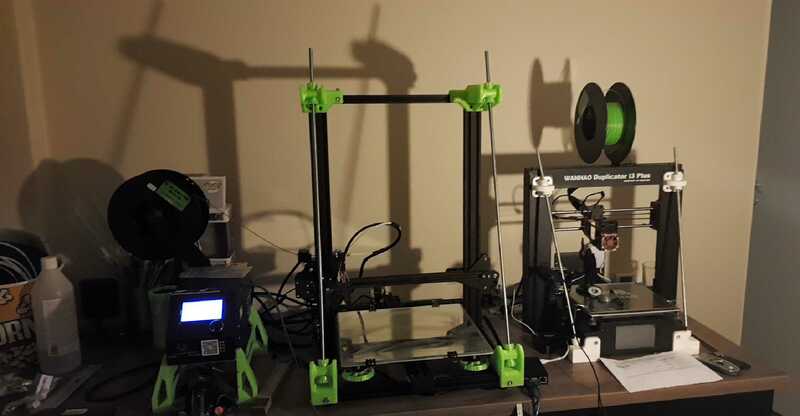 The project isn't dead i just have had to much to do, but i have been printing some. 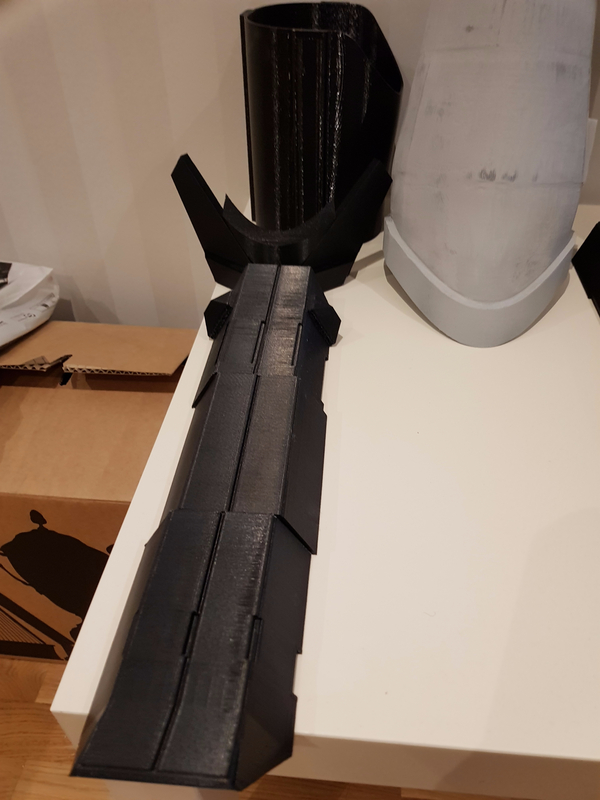 I have printed both greaves and managed to print one in ABS. 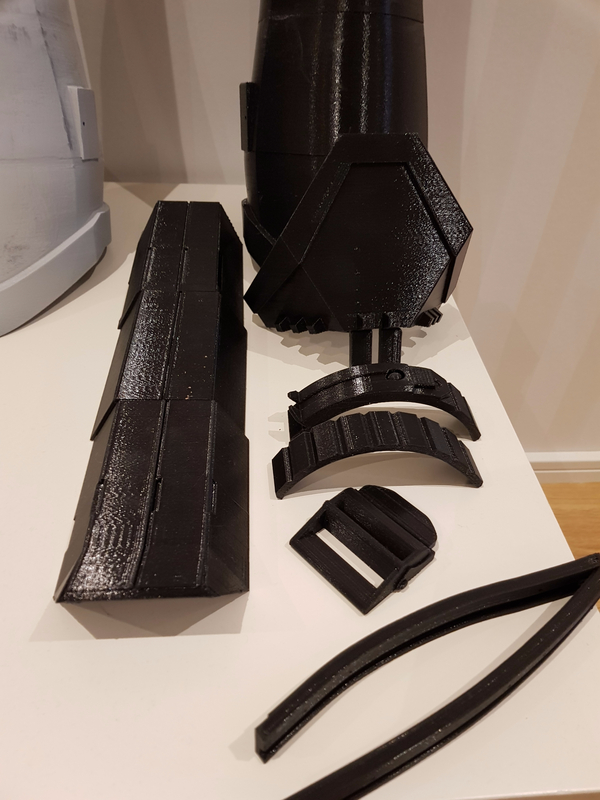 I have started some prep work on the ABS printed one with some spray filler, the one printed in PLA i will use some XTC-3D from Smooth-ON that i finally managed to buy here in Sweden. If you are looking for XTC-3D in Sweden you can buy it from West Valley Lures. I will make a longer update this weekend with some more pictures. 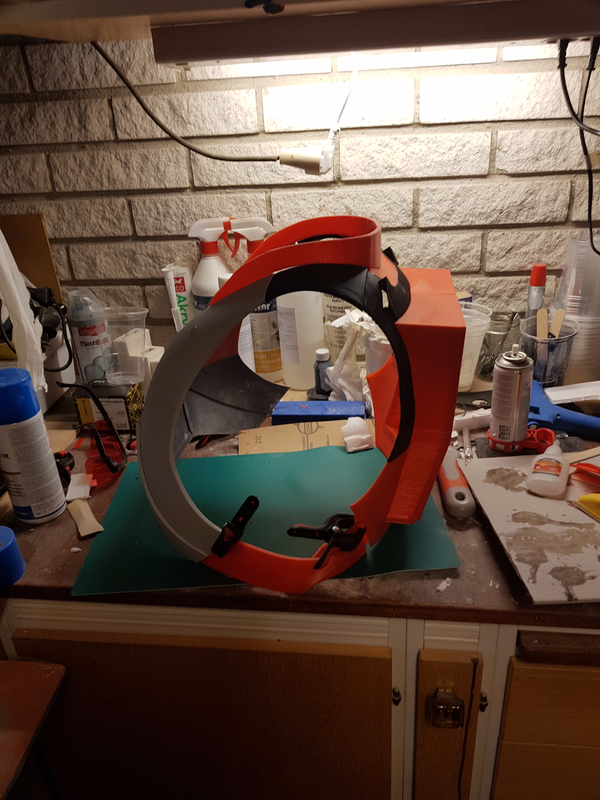 Started to put the back together today, it still have a few parts missing but ill update the guide after i glue them in place. Printing the Upper and lower cut guide as i write this.